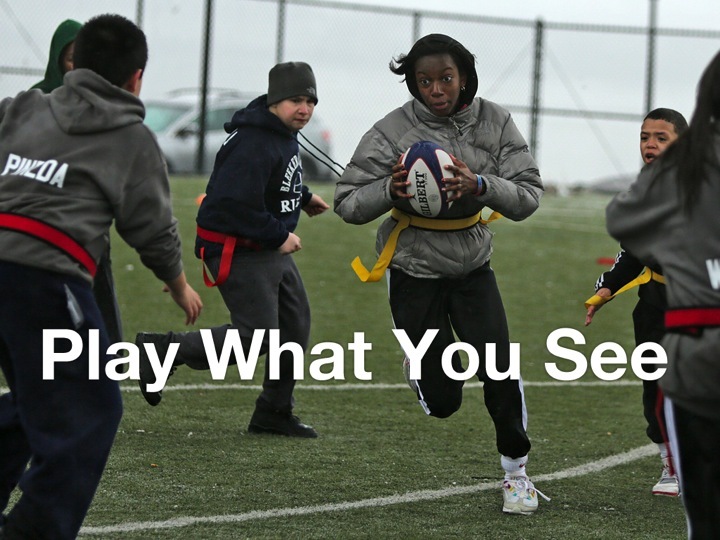 Play Rugby USA has 5 Values in Action: These are how we operationalize our broader organizational values (to follow in subsequent posts). Our values represent behaviors in the workplace defining us and how we work and our culture. 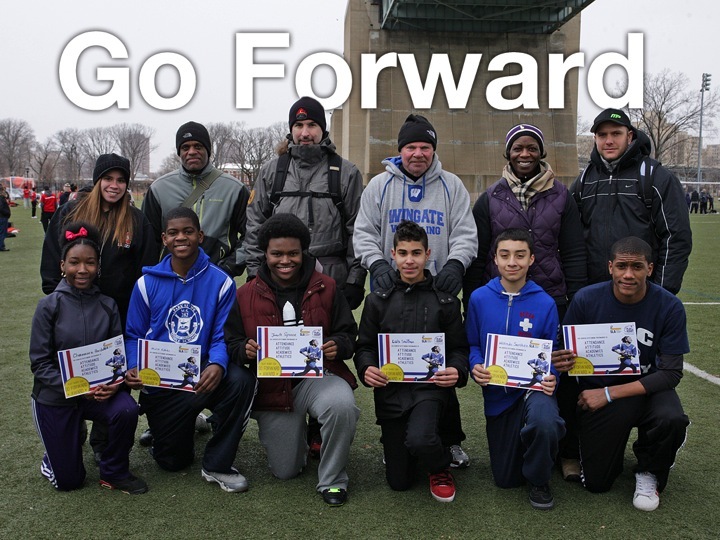 1) Go Forward: Strive to learn, improve, to experience personal growth, and to never give up. 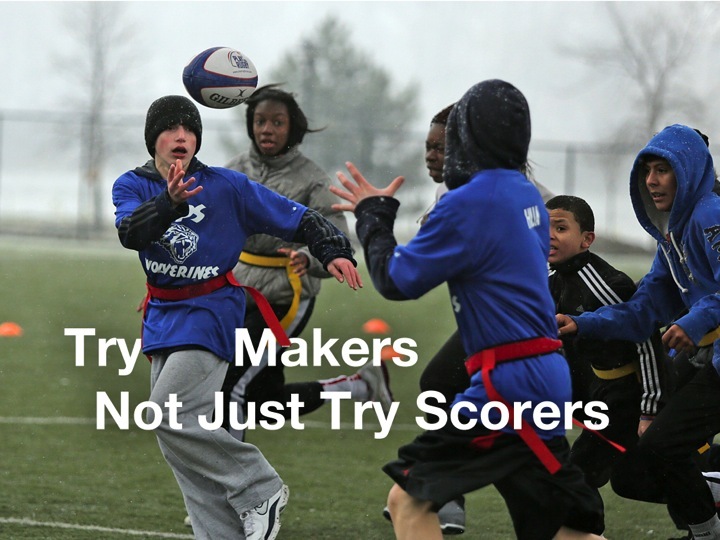 2) Try Makers, not just Try Scorers: exhibiting unselfish behaviors and sacrificing potential personal highlights or immediate satisfaction for the benefit of your team, your family, and your community. 3) Get There: In games, practices, and in life there is always an opportunity to make a positive impact with your actions and your voice. 4) Switch On: Being present, prepared, thoughtful & focused; actively listening and then speaking with others points of view in mind. 5) Play What you See: The ability to make decisions, sometimes on the fly, to adapt and react positively to whatever situation you find yourself in. We use these Values in Action in our office in terms of how we interact with each other, our partners and stakeholders and generally in how we run our organization. Importantly however, these Values in Action are embedded into our Rugby4Good curriculum, coach accreditation and therefore delivered daily to our participants. The VIA help explain mutual expectations and behaviors associated with our 9 organizational values. I will explore these values in separate posts, to come. What are your organizational values and how to you embed them to into the DNA of your organization, to define your culture? 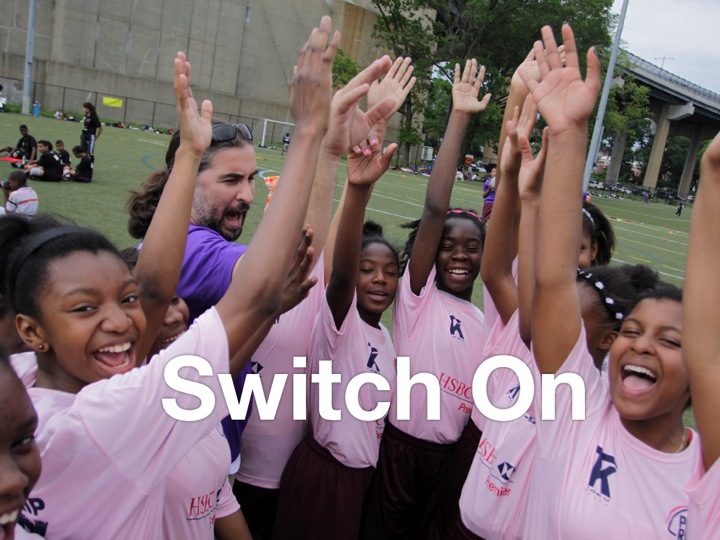 ← Making an Impact: Local Knowledge and Passion vs Science.